Hana is a subcontractor company with the multinational and leading OEM companies. Our business is involved in the high growth of Semiconductor Industry and ISO 9001, ISO/TS 16949 certified. We are a subsidiary of Hana Microelectronics Public Co., Ltd., one of Thailand’s leading Hi-Tech SET listed. Due to rapid business expansion, we are seeking for energetic and capable candidates to join our successful team in Bangkok (Don-Muang area), Ayutthaya (Hi-Tech Industrial Estate) and Lamphun plants. Able to create and understand system level design a produce computer program. Knowledge and understanding data processing, system and computer software package. Sr. Quality Engineer ( Automotive ) = 1 Position. Bachelor degree in Engineering (Industrial, Mechanical, Electrical, Electronics, Chemical) or Science (Physics, Chemical) or equivalent. Quality Management System according to ISO9001 and IATF 16949. 8+ years of hands on experience in EOL IC Assembly semiconductor including 4+ years of experience as an engineering manager. Experience in worldwide quality system : ISO16949/ESD/VDA6.3/Automotive standard are preferable. Experience with project management for new product IC development. Must possess excellent communication skills and ability to work in a global multi-functional team environment. Recruitment Officer = 1 Position. At least 4-6 years experience in human resources and training, industry type and semiconductor manufacturing. 3-10 years of experience in semiconductor business as Process Engineer, Material Quality Engineer or Quality Engineering function in electronics manufacturing industries. Possess knowledge of Material Quality Engineer according to customer for disposition of consigned material rejection. Computer skill : Microsoft Office. 10+ years of experience in analog/mixed-signal semiconductor test development including 5+ years of experience as an engineering manager. Experience in worldwide quality system : ISO16949/ESD/VDA6.3 are preferable. Bachelor's degree in Electronic/Electrical Engineering/Science. -Assesses the demand of the products and helps identify potential customers. -Collaborates with project managers to oversee the productivity of marketing plans. -Initiatives and access and review marketing activity and results. -Develop, establishes and maintains marketing strategies to meet organizational objectives. -Participates and associates with customer as supportive role to Marketing. -Developing a good relationship with clients. -Formulating Sales and Marketing plans and strategies for company products. -Bachelor's degree or higher in marketing or equivalent. -Experience 12 -15 years in marketing and semiconductor manufacturing environment. -Excellent in English communication both writing and speaking. HANA SEMICONDUCTOR (AYUTTHAYA) CO., LTD.
An attractive salary and other benefits will be offered to the successful candidate. 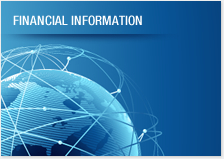 - Work on compensation & benefits improvement, performance management etc. to gear towards strategy and direction, improve organizational performance and effectiveness. Bachelor's degree or higher in Computer Science, IT or related field. Process Engineer, Deflash (EOL) = 1 Position. At least 3 years of work experience in IC assembly background preferably in EOL ( Deflash, Mold, DTF, Simulation, and Plating) process. 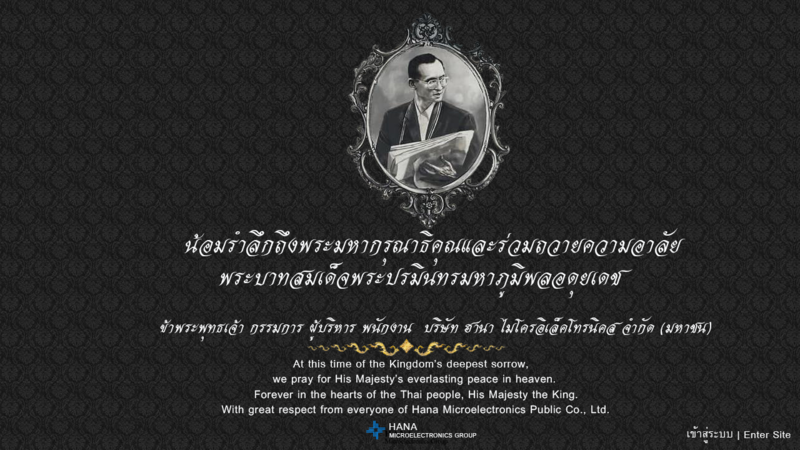 Hana Semiconductor ( Ayutthaya ) Co.,Ltd. Copyright 2018 Hana Microelectronics Public Co., Ltd. , All rights reserved.